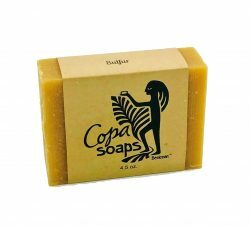 From the first time you use COPA Soaps, you'll appreciate the quality and scent of all natural ingredients that get you clean, and leave your skin soft and moisturized. 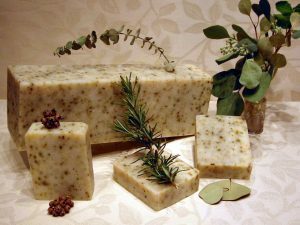 Made in Philadelphia, PA, all of our soaps are cold processed and all natural, using quality essential oils and herbs. We offer a broad selection of pleasant scents and bar sizes that we know you'll love. 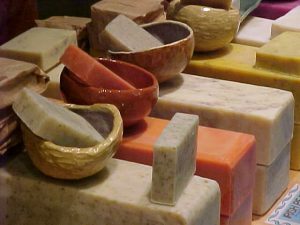 Our Soaps make a Great Gift! 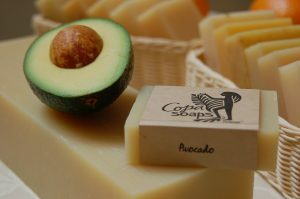 Shopping online at copasoaps.com makes it easy to send our soaps as as gift. Create an order of your own assortment, or select from our popular gift collections. Get free shipping for orders over $48 and include a gift message of your own. Contact our webmaster with any questions about our website.